I still wasn’t connected with Blanca though. She still felt… off. I can’t put on my finger on it but there’s just something about her that I don’t like. 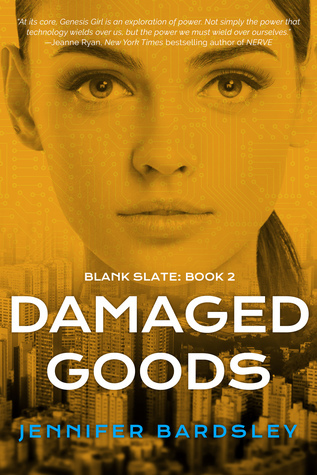 Overall, Damaged Goods was a nice sequel. If you loved Genesis Girl, I think you’ll love this book just as much.